I pvc what you did there. That was like totally tubular, man. 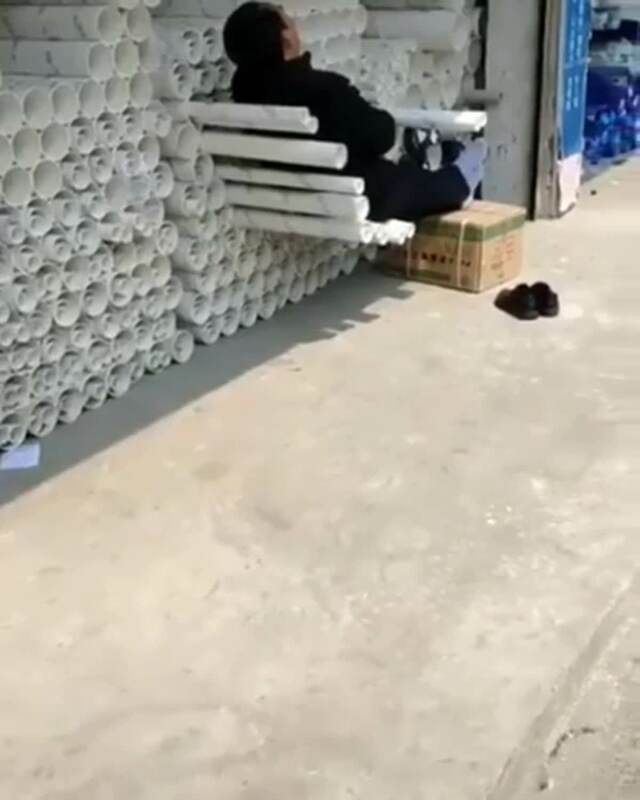 I wonder if his boss told him whether he conduit or not. i wana kick the pipes in….